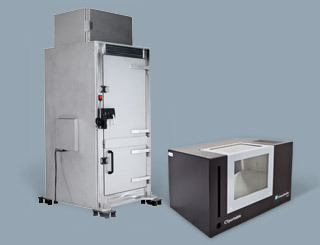 From luggage scanners to material testing: The application fields for high-energy, ionising radiation are numerous and varied. 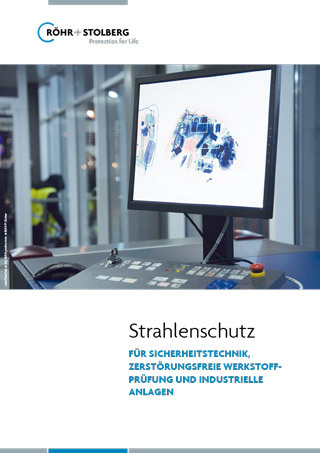 In order to reliably protect humans and sensitive technology, Röhr + Stolberg offer individually tailored shielding solutions – precisely customised to your project. 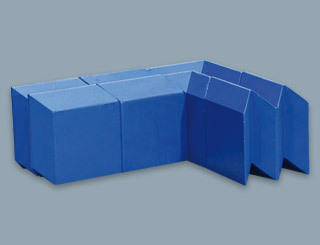 Individual components or complex complete solutions – Röhr + Stolberg has the competence to develop, supplement or fully implement radiation protection projects according to customer specifications. 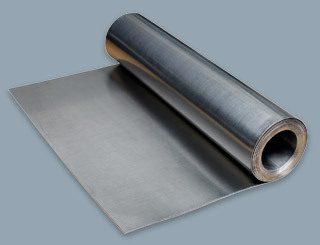 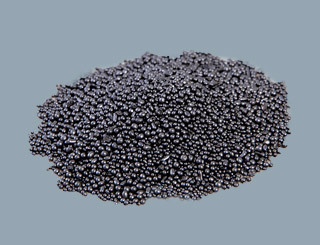 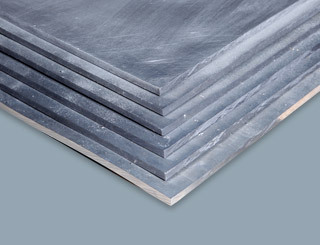 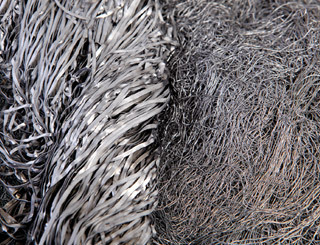 In addition to classic lead products, boron carbide and HDPE are used for shielding of different types of radiation. 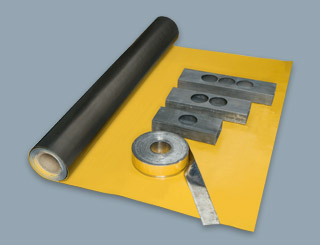 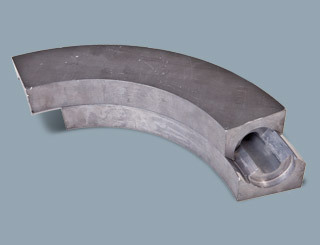 Low-radiation lead is used for demanding measurement systems. 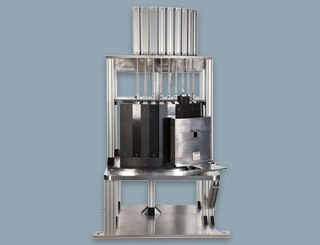 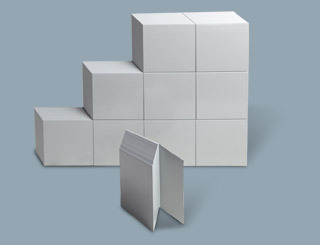 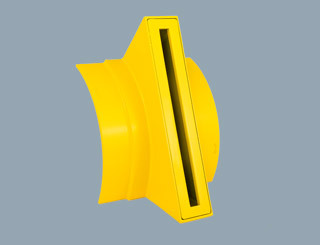 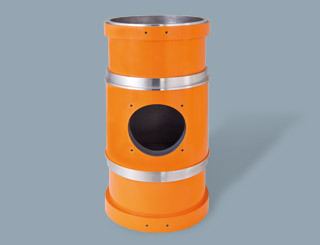 Applications in the fields of safety engineering, non-destructive material testing and industrial systems are nearly unlimited: Radiation protection solutions from Röhr + Stolberg protect scanner systems – such as those in airports or customs – as well as systems for material or flow meters, regardless of their size. 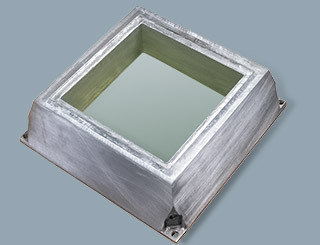 Röhr + Stolberg products also reliably protect against electron beams used for welding, cross-linking of plastics or coatings and seed sterilisation.